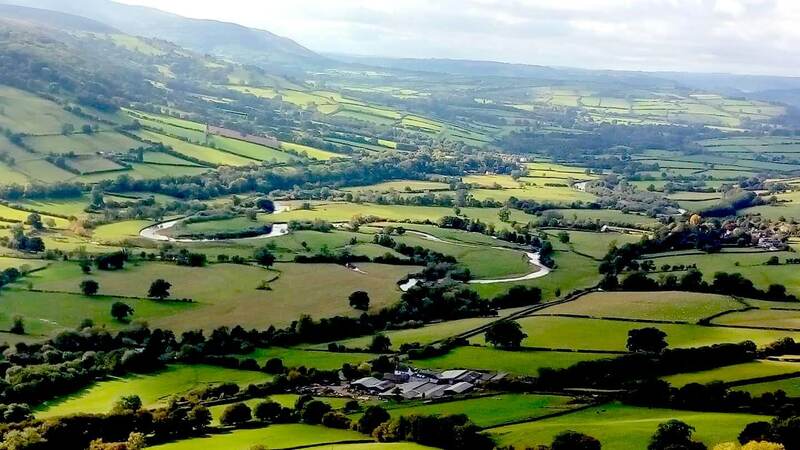 Relax, recharge and revitalise with Somatic Yoga, Somatic Meditation and walks in the Brecon Beacons. 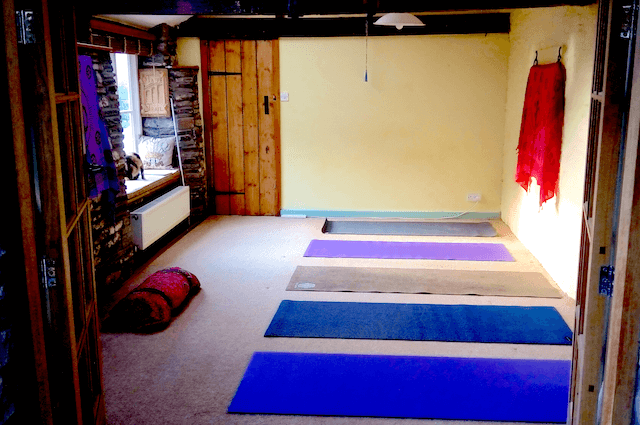 In a quiet rural location in the Brecon Beacons National Park, midway between the Black Mountains and the central Brecon Beacons, and just 7 miles from Brecon, you will be introduced to Somatics and Somatic Yoga -the principles and science behind this transformational practice – and guided through Somatic Movement Sequences that release tension, restore vitality and promote wellbeing. This will also include some breathing techniques and simple meditation practices. We will take guests on easy but stunning local walks within the surrounding area, with views of the Brecon Beacons and the Black Mountains. There will also be plenty of time to relax by the wood burning stove, wander around the private estate, have silent time alone or chat with participants and your hosts. All meals will be home-made, nutritious, vegetarian or vegan and special diets can usually be catered for. 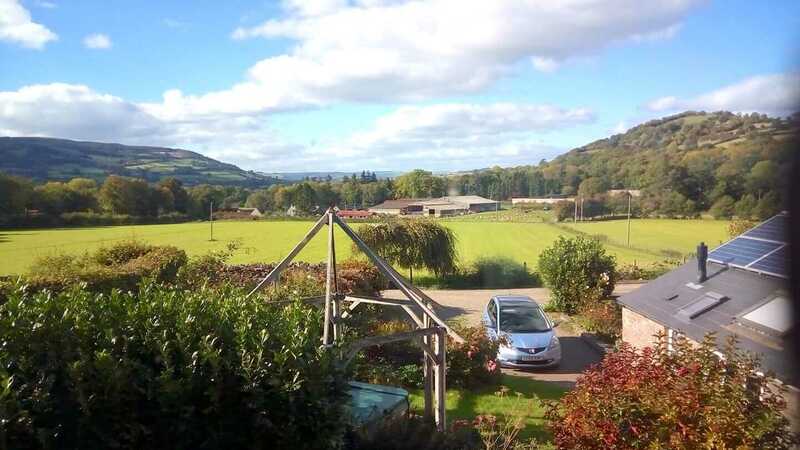 Participants will share the three-bedroomed cottage that can sleep up to 6 people and experience a family style weekend away from hustle and bustle so you can re-charge, re-connect and restore. Small numbers ensure a weekend tailored to meet your needs.